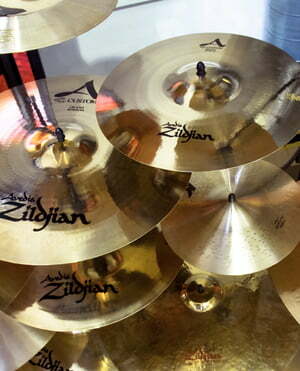 Millenium Still Series Cymbal Set reg. 9 klientów oceniło ten produkt na 3 gwiazdki. 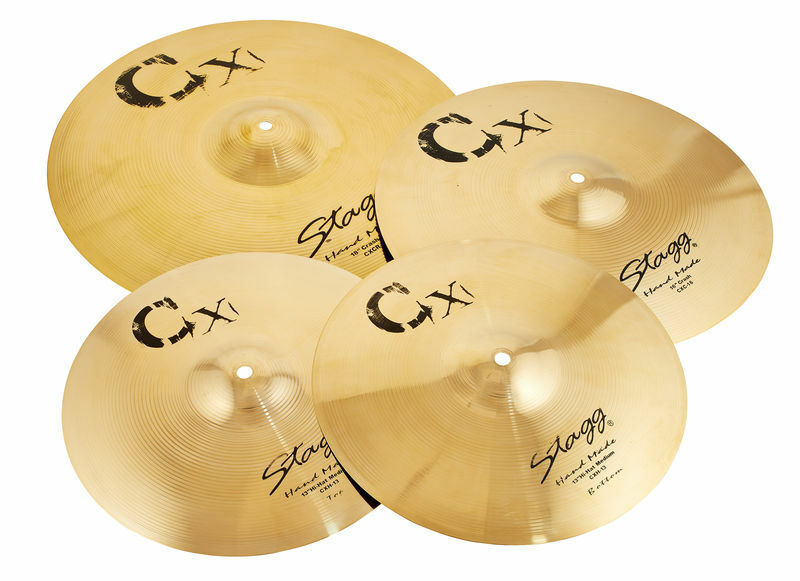 Still Series Cymbal Set reg. ID: 217134 © 1996–2019 Thomann GmbH Thomann loves you, because you rock!